Locksmiths in Saffron Walden Essex, we are specialist vehicle locksmiths, so we can open locked vehicles if you are locked out or supply replacement car keys if you need a new one. Unlike so many locksmiths pretending to be local but are miles away, we REALLY are LOCAL ! we do work for most of the garages in and around the town like JPS motors, Shire Hill garage or Tread First so you can be assured you will get a first class local locksmith. 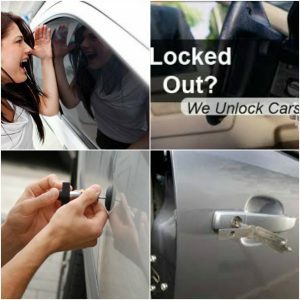 We can open any car, and as expert locksmiths we will do this without damage, this means you can carry on with your life and put your lockout behind you. 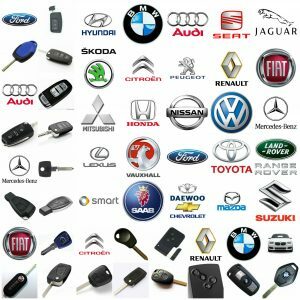 If you need a car key replacement we have everything required to cut and program a new key to your vehicle immobiliser, we carry a vast stock of keys so we can complete your job today.